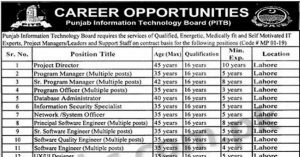 Find latest Information Technology (IT) Jobs in Pakistan with variety of jobs offers in the IT field in Pakistan. 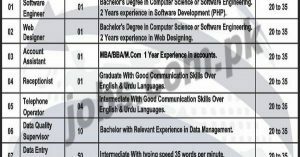 Get access to excellent IT jobs offered by national, multinational companies and government organizations ranging from computer jobs, social media, web development, software, computer networking, network engineer, programmer jobs and IT internship opportunities for fresh graduates. 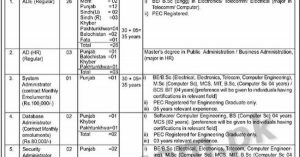 Use the search filter below to search for Information Technology – IT jobs by qualification, skills, education or job title in major Pakistani cities. 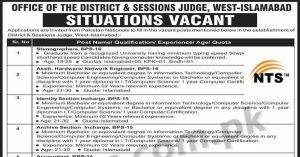 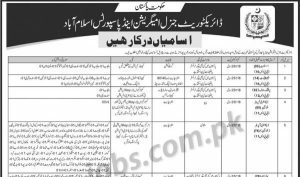 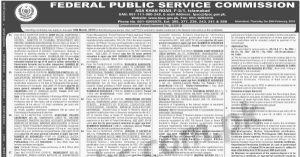 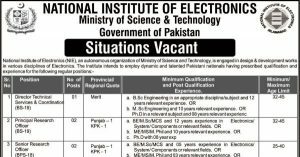 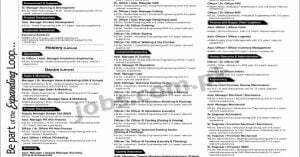 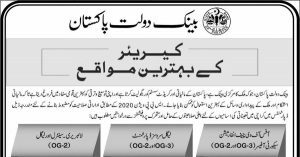 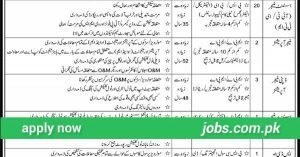 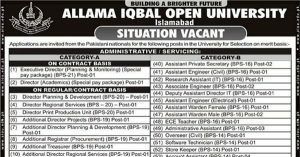 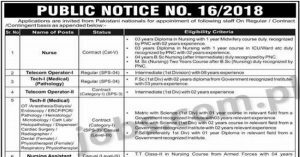 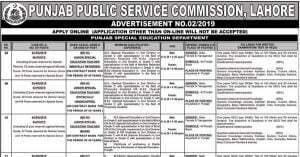 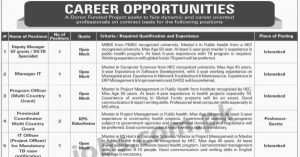 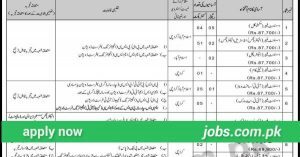 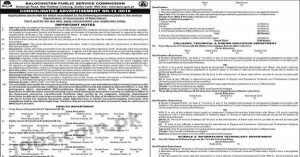 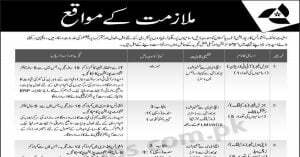 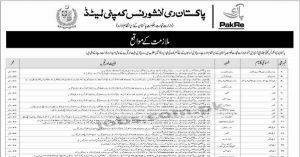 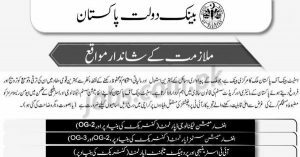 PO Box 3375 Federal Govt Organization Jobs 2019: The organization is inviting applications from eligible candidates for 195+ Posts in various categories including Admin, Engineering, IT, Technical, Telecom & others….